In California, a moving company packed my household items and the service was completely acceptable. 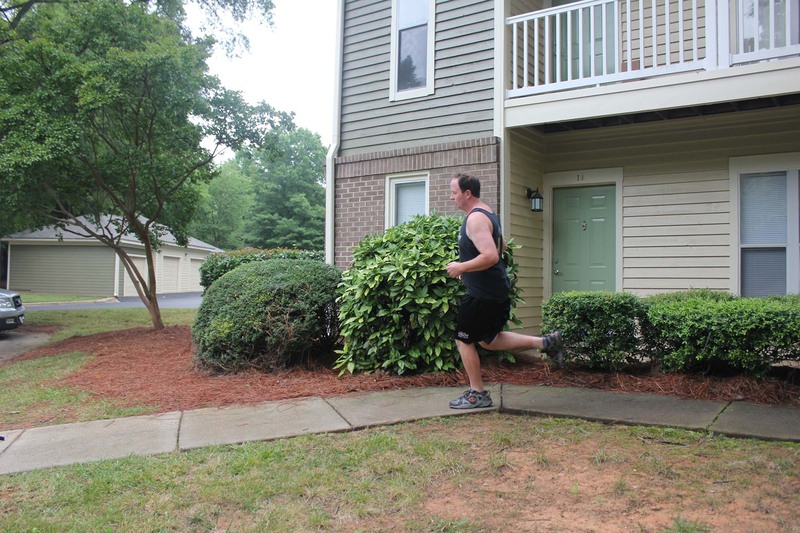 They did their job and worked for their money, especially considering we were on the 3rd floor of a condo community. They were friendly and packed most of my furniture safely in the truck. I wasn’t disappointed with the service but there was nothing noteworthy of their performance either. Since it was the first time I used a moving company, I thought that the performance in California was typical. I expected the same when I arrived in Charlotte, but what I received was nothing short of perfection. Gentle Giant Moving Company provided a finely tuned moving experience from the first conversation on the phone to the end of unloading the truck. They’ve completely changed my view on moving companies and I don’t think I’ll ever go back to the stress and worry of moving myself. Originally, I booked two movers for 2-4 hours, and they were to arrive at 8am. The day before, I found out that I couldn’t move in until after 10am. Within minutes of contacting the company, they made all of the new arrangements and were more than accommodating with time slots. When the two guys arrived, we were the ones late. Between signing the contract for our new apartment and finding an appropriate place to change a stinky baby, time got away from us. We arrived to two friendly faces and instantly felt more at ease. 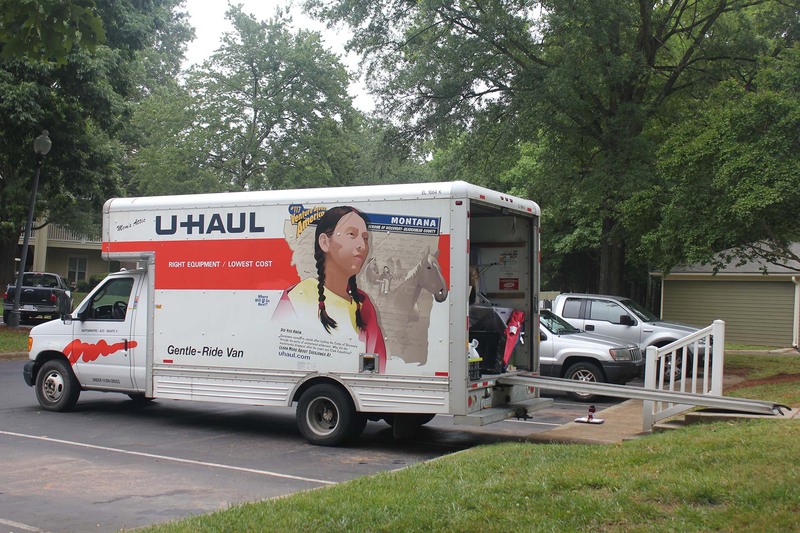 They patiently waited while Darren maneuvered the U-Haul and they offered help during the process. Both men were around our age, maybe a little younger than Darren, but lets not remind him that he’s older than me again, well maybe just one more time, and they worked for their money. They sprinted back to the truck after carefully and cautiously bringing each of our possessions into the house. When one of them would round the corner to return outside, they would say, “corner” to avoid collisions. They also guided each other when carrying our stuff. Honestly, they were more cautious than I would have been and it’s my life’s possessions. Not once did they ding a wall or bang any of the furniture. Unpacking was made easy because they asked me to guide them with where I wanted each item. I was blown away by their care and support. Instead of just piling all of the boxes and furniture in one spot, they put everything in its rightful place. The smile on their faces while they worked was a pleasant surprise as well. Even Athena mirrored their cheerful demeanor and returned a smile every time they entered the room. Returning the U-Haul blankets back to the truck and doing a final sweep before asking me to sign the papers was overly helpful as it was, but asking if we needed any additional help putting things together or rearranging was above and beyond. From the office support to the movers, I couldn’t believe the professionalism. Everyone at Gentle Giant understands quality service and provides it with ease. Gentle Giant Moving Company has offices in: Boston, New York, Washington DC, Charlotte, Seattle, and San Francisco. You can also check them out on Facebook. This entry was posted in Uncategorized and tagged Baby Product Reviews, bucket list, Bucket List Publications, Lesley Carter, Moving, photo, relocation, reviews, travel, USA by lesleycarter. Bookmark the permalink. Great post, makes me want to MOVE TOO! Adding Gentle Giant to my Contacts, will refer them for sure! Always a JOY to get excellence! It just HIT ME! Lesley, you moved!!!! I thought this post was from another blogger!!! I am way behind! So surprised you guys moved! If you are in the Philadelphia area for a visit, stop over, I will feed you! I have my husband and daughter reading your blog! Brings LIFE into the livingdead! Thanks Diane! You never know, I may take you up on your offer. It’s great to meet new people. The same goes for you if you find yourself in Charlotte. Everyone says that they are surprised that we moved, but we’re just making the most of every situation. Since having our daughter, we wanted to be in a more family-focused community and buying a house in California didn’t seem to be in our near futures so… here we are. We’ve moved into an apartment for now and we’re in the process of looking for a house. It’s always great to hear about good service. I hope Gentle Giant will be wildly successful with referrals from your blog! 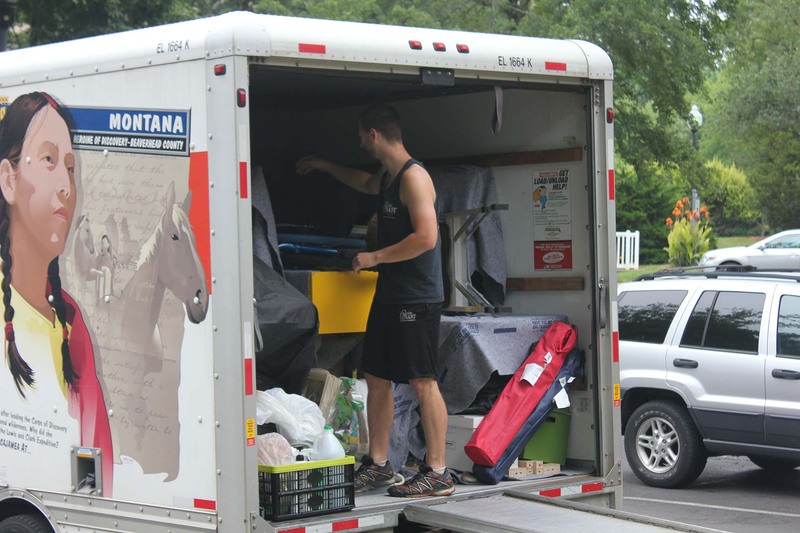 Hopefully you tipped accordingly… coming from someone who worked his way through 3 college diplomas as a mover/driver, we relied on tips more than our salary, especially when doing long-haul moves. The link on their name in the post goes directly to their site. Sadly, I can’t remember the workers names. I did tip them and I think it was generous, although I’m not sure what would be generous. What do you think is a good tip? I applaud your good fortune. We, on the other hand, always felt that we were “merely cheated of our lives by drunkards” when it came to movers. 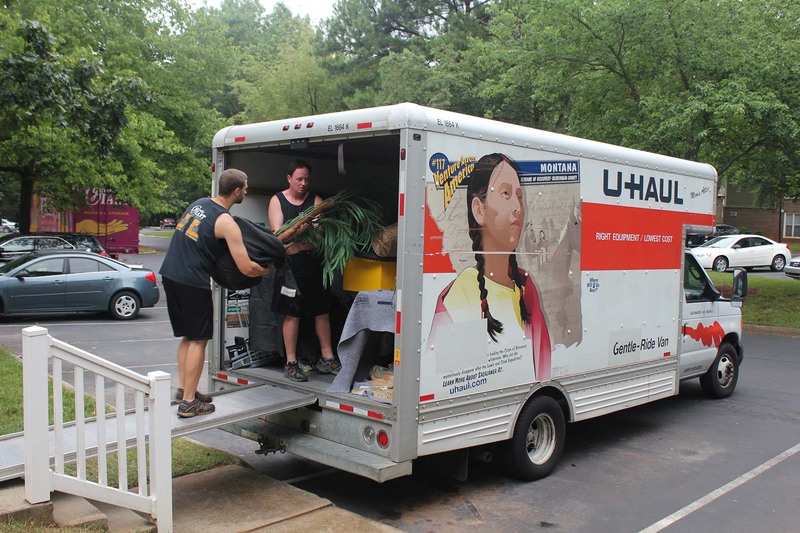 That’s what I assumed I was going to get with a moving company, but I decided to take my chances because it was too difficult for my husband and I since we have a newborn. I’m so impressed with their services that I’m at a loss for words. They were accommodating, friendly, efficient… the list goes on and on. If they are in your area during the next move, give them a shot. I’m certain you will not be disappointed. We’ll do just that. And please forgive the double “we” in my above comment…I’m writing in overdrive today. Will give them a call for my upcoming local move. Thanks! Sounds great. 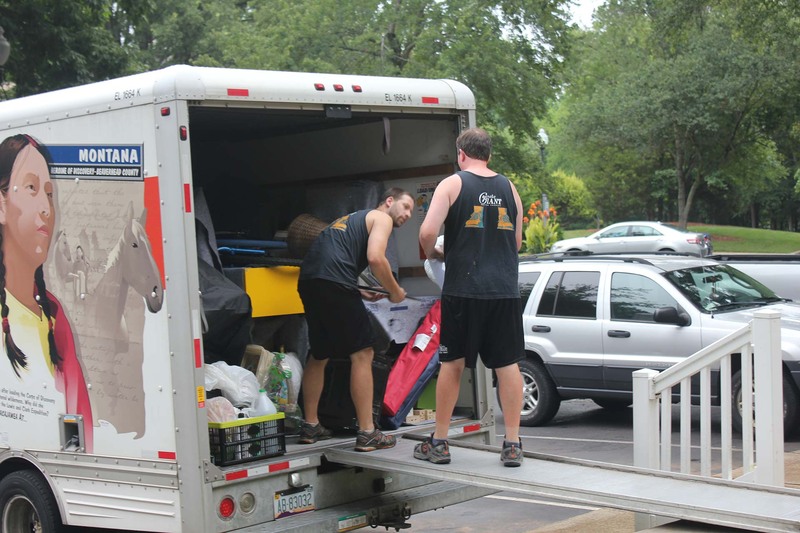 If you send me a post about the move with them, I will feature it on my blog and website. Same town in SF bay area, so should be easy, compared to two years ago, when we moved from New England to San Francisco! :+) I’ve just filled out their inventory online and should get a phone call from Gentle Giants in a day or so. I hope these worker’s boss gets a copy of this. The best way to thank someone for a good job is tell their boss! 🙂 I love how you take the time to compliment the good things you come across in life. What a great thing to do for one another. the one with a beard is super cute, haha! If only I lived in north Carolina!! reminded me of my own moving. it was so much work but definitely fulfilling at the end of the day! 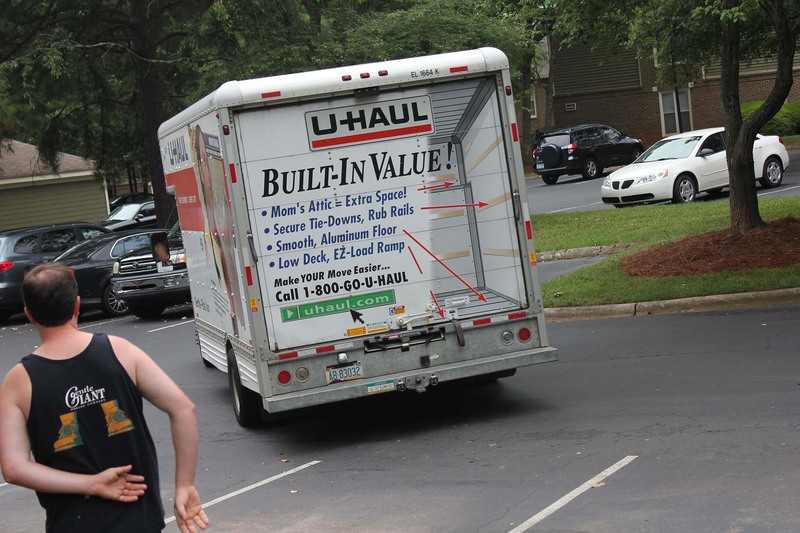 Glad the move went smoothly Lesley! Of course you were one of the lucky ones. Sometimes things can go a little sideways. Enjoy getting settled in. Yes, once you’ve “been moved”by somebody good, there really is no going back. It’s great. Don’t know how you do what you do– new baby, moving, relocation,… and still can blog and do the posts!!? Glad to hear everything is going well. great post. 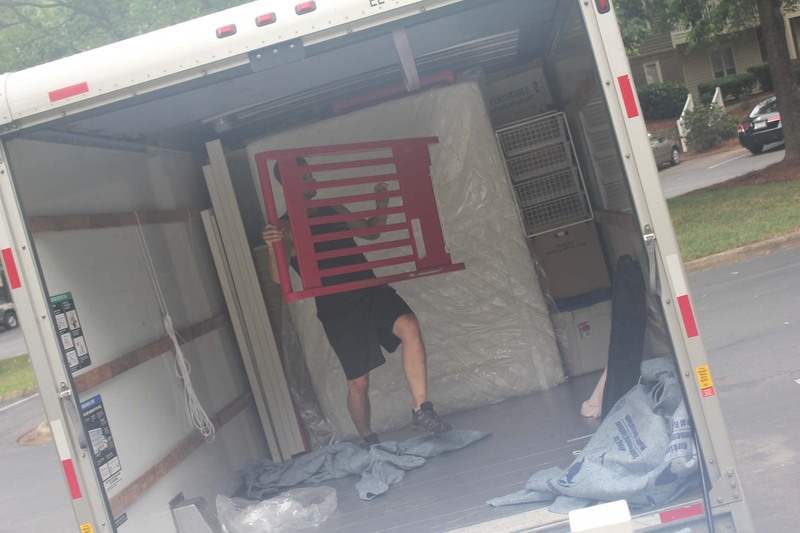 moving companies: something you don’t think about until you need it. thanks for the info. Wow what a terrific welcome this moving company made for you guys!!! Next move and we are going to use them if possible!! This is a great post. It always makes me so appreciative and happy whenever I see hard working people. By the way, you are nominated for the Sunshine Award. We enjoy your posts. Details can be found at http://sevenleggedexpressjourney.wordpress.com/2012/06/16/sunshine-award/ Thanks! Thank you for the nomination. I truly appreciate it. I’m now following your blog and I will check back regularly. We love Gentle Giant! Up here, they’re generally Harvard crew team members sprinting around. Not bad to watch, I gotta say.